... focussing on the “not-yet-popular” (hence, “not high-profit-promising") and newly emerging fields. providing a platform for international networking and interactions, and involving all scientific stakeholders in shaping the future of science. The term „Systems Chemistry“ emerged, during the Chembiogenesis 2005 Conference in Venice, within the communities researching the origin and synthesis of life, as this has been the most challenging field in Systems Chemistry. However, Systems Chemistry encompasses much more, it offers a plethora of new opportunities for revealing life-like signatures in all areas of chemistry. 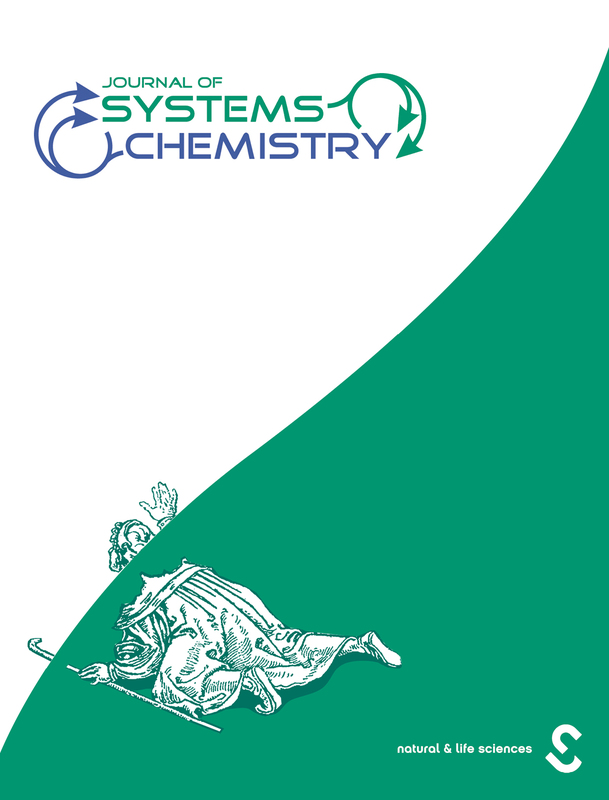 The Journal of Systems Chemistry will be relaunched on a quarterly basis in print + online (+ open access) in 2018. Its scope will cover the following topics: complex molecular networks, catalytic, autocatalytic, self-replicating, and self-reproducing systems, dynamic combinatorial chemistry, emergent phenomena in molecular networks, information processing by chemical reactions, bifurcation and chiral symmetry breaking, bottom up approaches to synthetic biology and chemical evolution, chemical self-organization inspired by the origin and synthesis of life, the conjunction of supramolecular, prebiotic and biomimetic chemistry, theoretical biology, xenobiology, complex systems physics, and earth, planetary, and space sciences centered in chemistry. The fact that, so far, only a small part of the earth’s biodiversity has been investigated and, accordingly, Nature still represents a huge, untapped resource for progress in medicine is the primary driving force of the natural-products research. The journal Chemistry & Bioactivity (planned to be launched at the beginning of 2019) will publish reviews, original full papers, short and preliminary communications, and, occasionally, essays and commentaries of interdisciplinary nature. In addition to the isolation and structure elucidation of new natural compounds, results of their potential biological activities will be prerequisite for publication. Further, bioactivity evaluations of already known natural products, including “active-ingredient” investigations, as well as synthetic or semisynthetic works on natural products are within the scope of the journal. 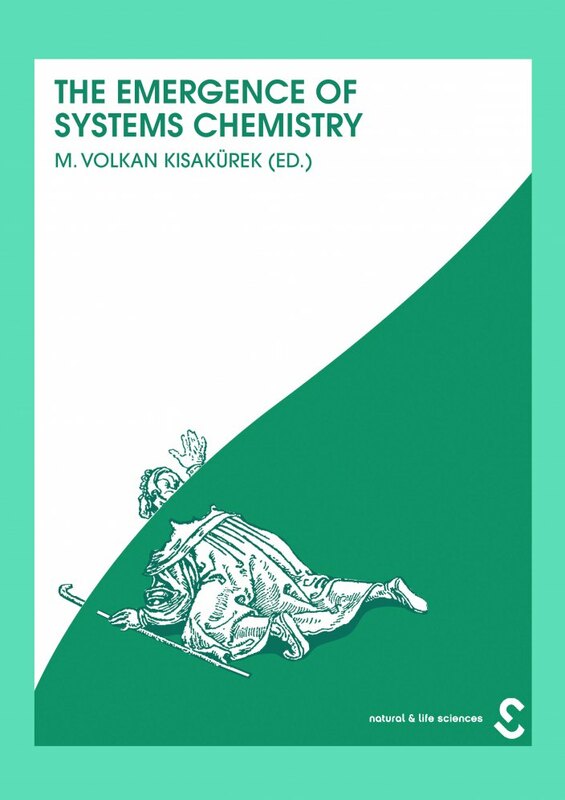 As the „herald“ of the planned relaunch of the Journal of Systems Chemistry, which had been unfortunately discontinued as an open-access journal at the end of 2015, and to revive the memories of the “System Chemists” regarding their “home journal“, this volume compiles 35 contributions published between 2010 and 2015, thereby providing a multifaceted “emergence history” of this highly seminal field.